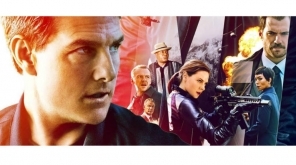 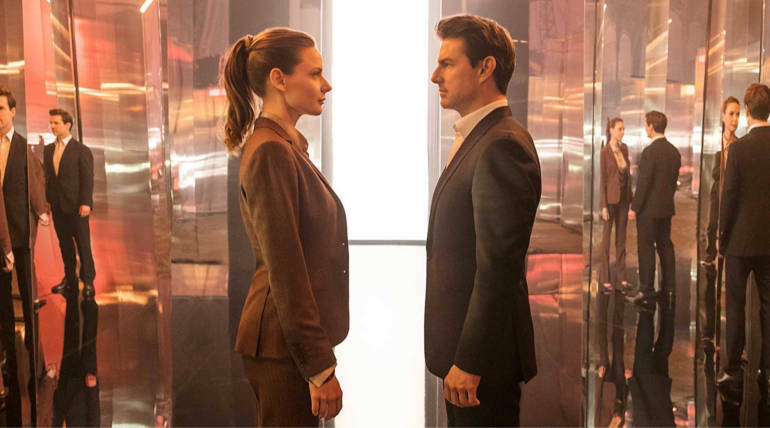 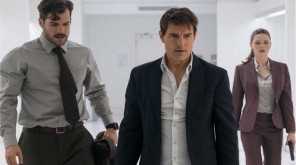 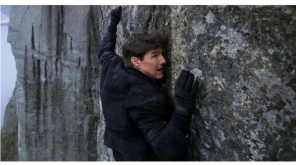 The Tom Cruise starrer Fallout, the sixth instalment of the Mission Impossible series released in China, where Tom Cruise and especially the Mission Impossible franchise have a huge market. 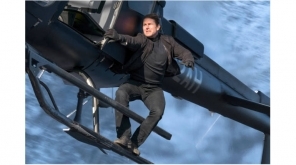 The movie, as expected opened with large screen count and registered a record opening for a Tom Cruise movie and also for an MI film. 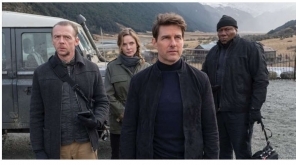 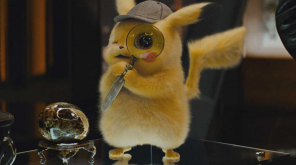 The movie made $77.3 million for the weekend box office in China with a $28 million opening day on Friday which are the best opening figures for the franchise in the Middle Kingdom. 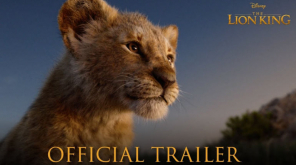 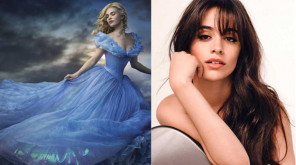 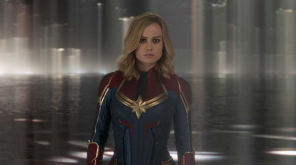 The movie gets wide critical acclamation with an apt box office reception worldwide while it posted $89 million in the International box office for the weekend.